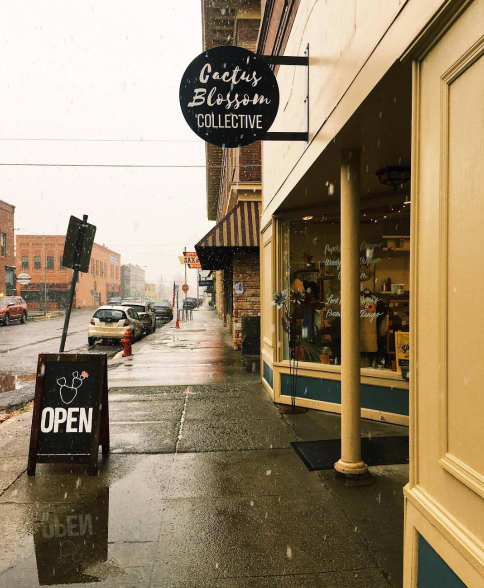 SUPPORT A LOCAL MONTANA shop! You are the relentless creative. Relentless creatives are driven, inspired, hopeful, must-do, problem solvers. This is their resource guide. If you're looking for tangible support + wondering how and when to make the creative decisions you're currently facing then this is your book. Explore the commonalities all relentless creatives share. Enjoy your relentless gift as you transform struggles into strengths. Create specific, tangible support spaces so you can reach any goal. Benefit from a dynamic understanding of how to time your creative decisions. Implement strategies immediately using the integrated workbook. Explore your relentless gift, create tangible support space, and understand creative timing in a no-nonsense format. The Relentless Creative Handbook is the go-to resource for every relentless creative looking for intuitive, honest, and easy-to-implement strategies to see their vision fulfilled. No matter the creative decisions you face, you will benefit from having support spaces at the ready and a knowledge of when to utilize them. Your legacy, passion, gifts, relationships and dreams deserve space to thrive so you can reap the rewards of fulfillment. Here you will learn how to create that space and develop a sense of timing to help you use the appropriate space at the right time. The Relentless Creative Handbook Exists in 3 parts and includes an integrated workbook. PART 1 -- YOU ARE INVITED TO UNCOVER THE COMMON TRUTHS AMONG RELENTLESS CREATIVES AND EXPLORE YOUR GIFT. You are an inspired dreamer. You are internally motivated. You are a natural leader. You are a problem solver. You always want more. Your brain rarely rests. You are inspired by other creatives chasing their own vision. You believe one person can make a difference. You know your well-being is tied to creating. Part 1 explores these facets of the relentless gift. PART 2 -- YOU ARE INVITED TO NURTURE YOUR NATURAL STRENGTHS BY CREATING THE SPACE THEY NEED TO FLOURISH. Part 2 provides space to explore and reflect on these ideas and then begin crafting these meaningful spaces. PART 3 -- YOU ARE INVITED TO NURTURE YOUR CREATIVE HEALTH AND GOALS BY MASTERING THE NUANCE OF TIMING. Know when to dream and when to take action. Know when to rest and when to create a bigger project. Know when it's time to pursue a dream and when it's a dream for a later date. Know when to have a singular focus and when to keep several creative paths alive. Know when to share your work and when to protect it. Part 3 provides space to consider and address these matters of timing for optimal health and success. The relentless creative Handbook INCLUDES AN INTEGRATED workbook. At the end of each section there are questions for reflection and space to record your thoughts and ideas. As a relentless creative, your time is a precious resource. 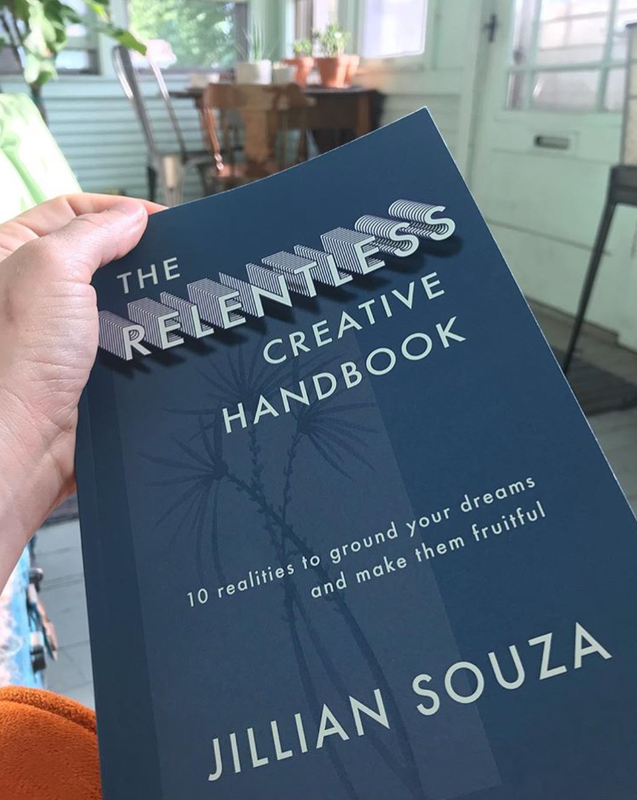 With your daily reality, time constraints, and creative well-being in mind, The Relentless Creative Handbook is written in a distilled, easy-to-use manner. 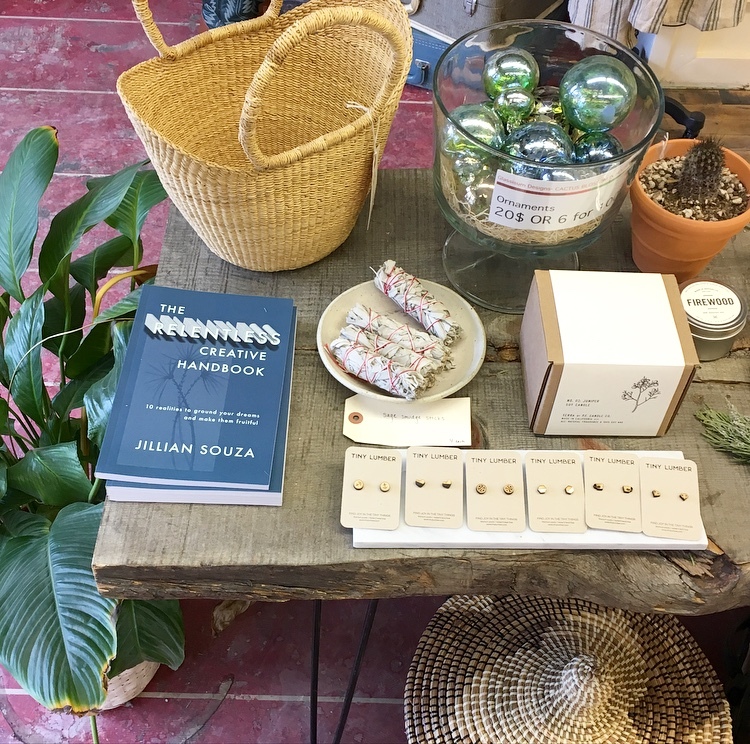 This handbook is free of filler and author backstories; rather, it is a straightforward guide to meaningful actions that benefit your creative well-being. *The Relentless Creative Handbook is dedicated to my 3rd child Oscar. This is for Oscar. And because of him.